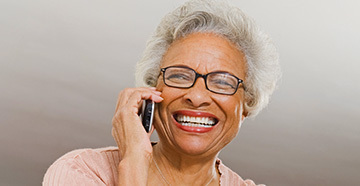 Learn more about Thunder Hearing Services and how your life can be changed by improved hearing. Lisa Roselli, audiologist and owner, has been helping people who are hearing impaired for over 20 years. At Thunder Hearing Services, we work closely with each patient to ensure that they are matched with the absolute best hearing solution for their specific hearing needs. We work to educate our patients and assist them in making the best decisions for themselves. 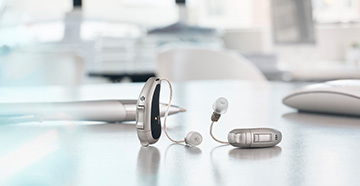 We can offer the best technology at the best prices, including the newest hearing technology from Signia. 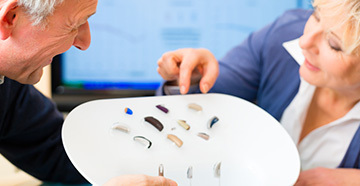 We provide Audiology services, hearing aids and aural rehabilitation. 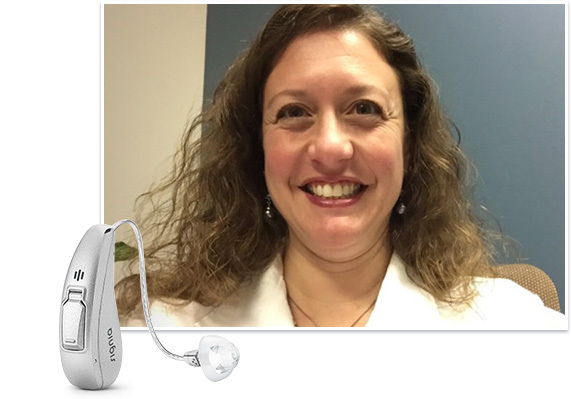 Audiologist Lisa Roselli will work closely to evaluate the hearing loss and find the best possible solution for your lifestyle and unique needs.